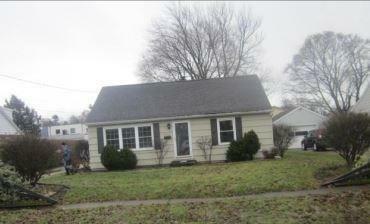 Come see this 3 bed 1 bath ranch in Erie. 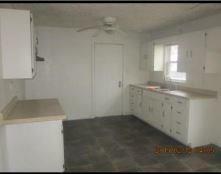 It has a detached garage, full unfinished basement, about 1,368 sf of living space and more. It sits on an approx. 8,695 Has a few bumps and bruises but well worth a look. Courtesy of Realhome Services And Solutions, Inc.. © 2019 West Penn Multi-List, Inc. All Rights Reserved. Information Deemed Reliable But Not Guaranteed.